Aerial Footage London Aerial Footage of City of London skyscrapers with the Leadenhall Building. London Aerial Footage of City of London skyscrapers with the Leadenhall Building. 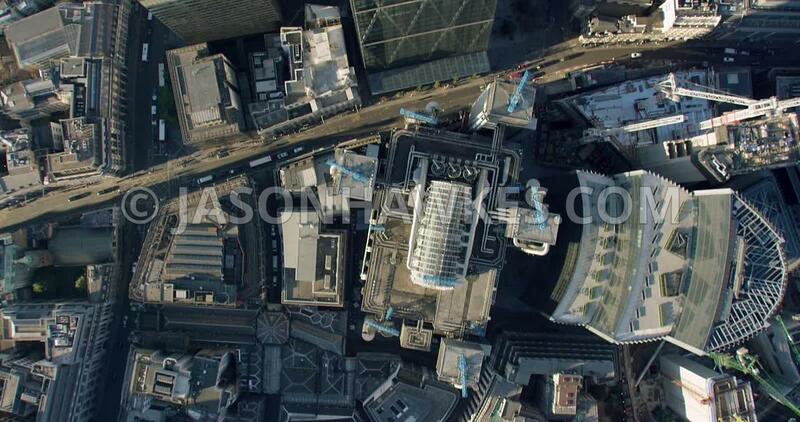 London Aerial Film of Willis Building and 30 St Mary's Axe.